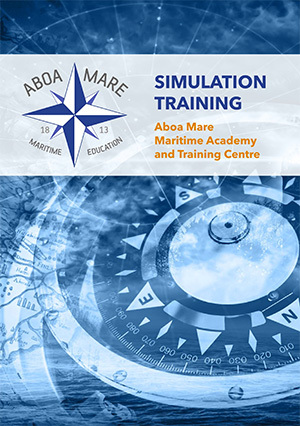 Aboa Mare has met the maritime industry’s training needs and offers Basic and Advanced training for mariners working on board vessels subject to the Code of Safety for Ships using Gases or other Low-flashpoint Fuels (IGF Code training). Aboa Mare is the first Maritime Academy in Finland, offering Basic (A-V/3, paragraph 1) and Advanced (A-V/3, paragraph 2) training for personnel on ships subject to the IGF Code. The Finnish Maritime Authorities approve that the required 30 sea days on board an IGF ship, including two out of the three required LNG bunkering operations for the Advanced certificate, STCW Regulation V/3 [8.2], can be substituted with a separate IGF simulator course. The third bunkering operation usually takes place together with the LNG provider on board the new ship. The International Code of Safety for Ships using Gases or other Low-flashpoint Fuels (IGF Code training) entered into force on January 1st, 2017. The IGF Code addresses ship design, construction and equipment, as well as operational and training concerns (imo.org). Aboa Mare offers comprehensive Basic and Advanced level training including practical fire-fighting exercises subject to the IGF Code training. Aboa Mare’s Basic and Advanced IGF Code courses also comply with the requirements laid down in the International Convention on Standard of Training, Certification and Watchkeeping for Seafarers (STCW). The participants will gain the minimum standard of competence in basic and advance training for ships subject to the Code of Safety for Ships using Gases or other Low-flashpoint Fuels (IGF Code training). 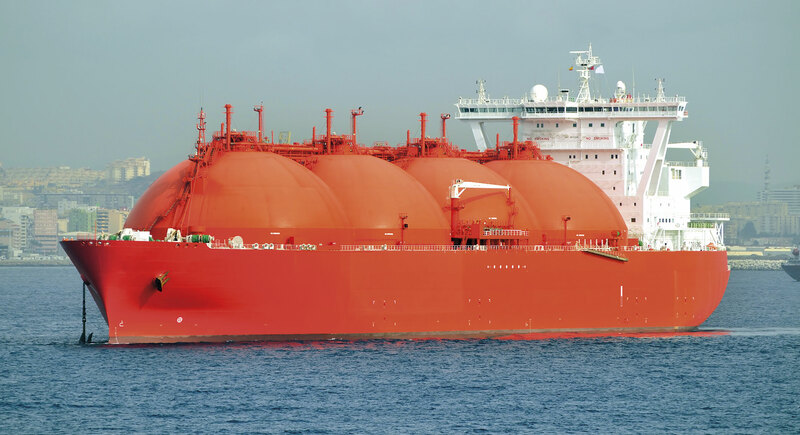 The Basic training course intends to provide a basic training for seafarers responsible for designated safety duties associated with the care, use or in emergency response to the LNG fuel on board ships subject to the IGF Code. The Advanced training course intends to provide an advanced training for masters, officers and all personnel with immediate responsibility for the care and use of fuels and fuel systems on ships subject to the IGF code.